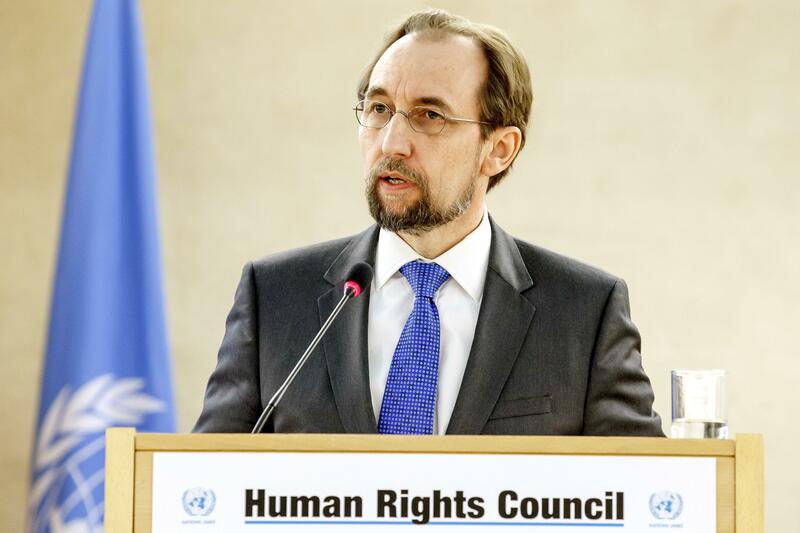 Mon., Dec. 18, 2017, 10:43 a.m.
GENEVA – The U.N.’s human rights chief says China’s Communist Party has taken a “hostile position” on the universality of human rights and that “the rhetoric from the White House” is heading in the same direction. He pointed to a U.N. tribunal’s genocide conviction of former Bosnian Serb army commander Ratko Mladic as a victory for human rights. Published: Dec. 18, 2017, 10:43 a.m.